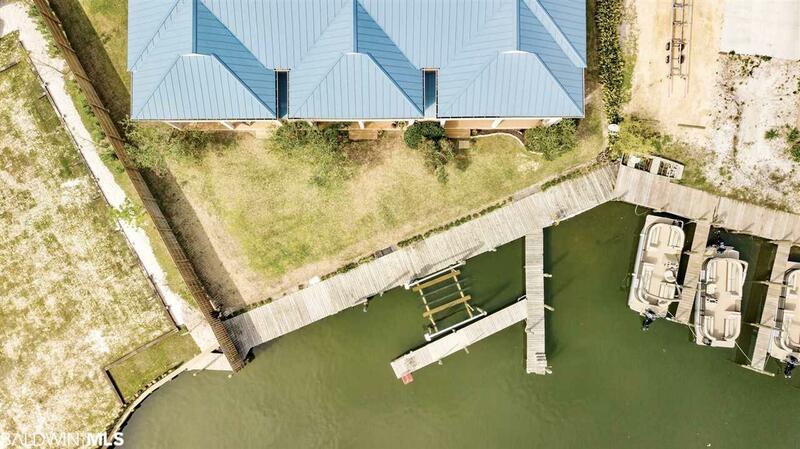 Your chance to own waterfront in the BEST location in Orange Beach! 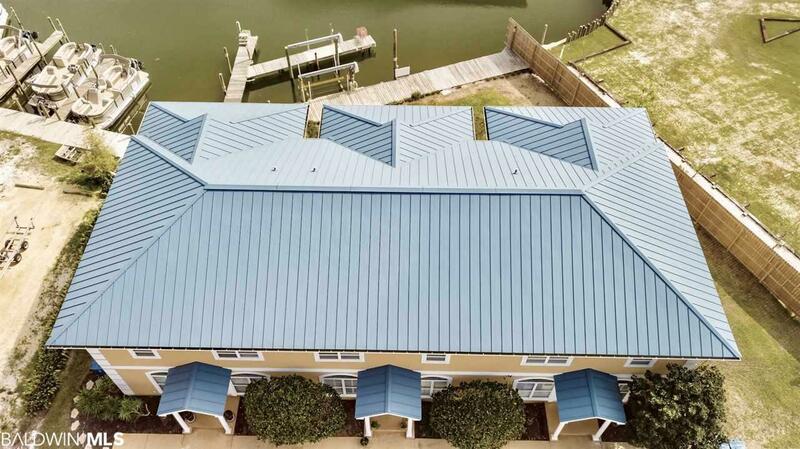 Heron Pointe Condo is a triplex on Marina Road and unit "B" is the middle unit. 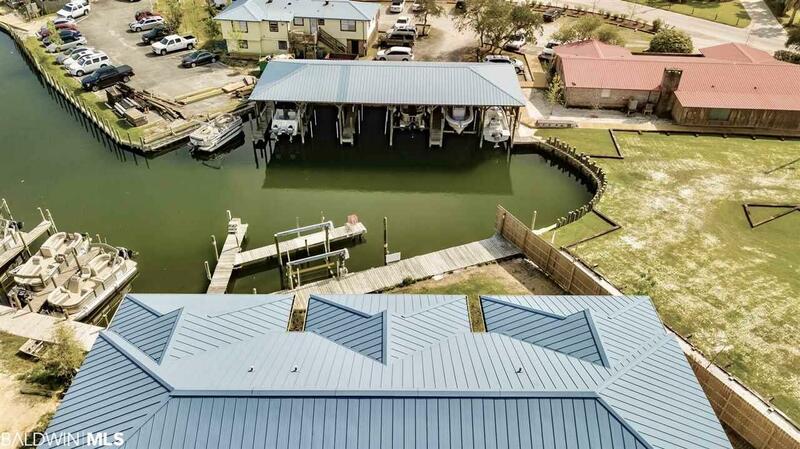 It's near Tacky Jacks and has EASY access to Cotton Bayou, the Islands & the Gulf! The unit comes with Boat Slip "B". This two-story unit features a large Living Area on the main level, a small Bonus Room that could be used for a single bed or a Rod Room and a half bath. The main level has all Tile floors, Granite in the Kitchen, a NEW Microwave and French doors leading to the waterfront covered patio. 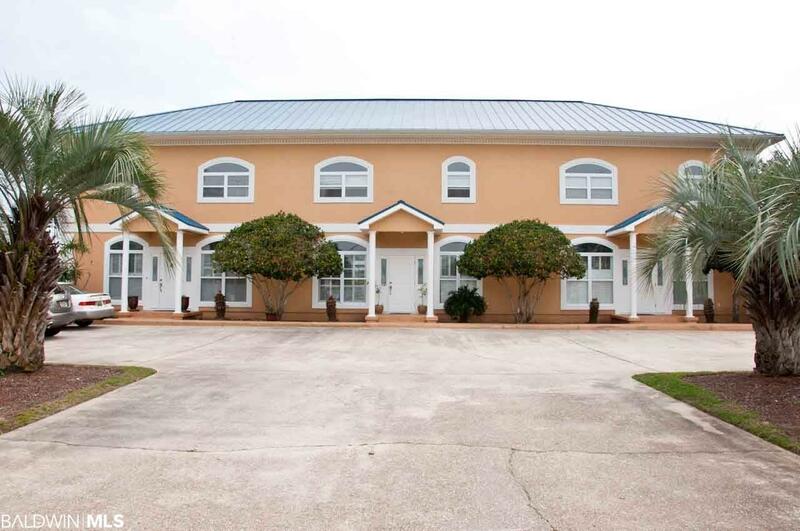 Upstairs, there's a large Waterfront Master Bedroom and a spacious Master Bath with double sinks, jetted tub and shower. The Master BR has French Doors leading to a Screened Waterfront Porch! There's also a 2nd BR and Bath upstairs and this bedroom also has Water Views & French Doors to Porch! All NEW flooring upstairs, the unit has NEW paint throughout, a NEW HVAC unit and NEW water heater. Unit has 2 parking spots.